Game of Thrones is about to hit its final milestone with its last season airing next month. All the hype built up has ended up to this moment, where fire and ice meet for the first and the last time in an epic showdown where blood boils, bones are smashed and the winds of winter break the wall. The Night King is coming. And he is bringing a thousand years of cold, icy wrath with him. The undead army was already strong. 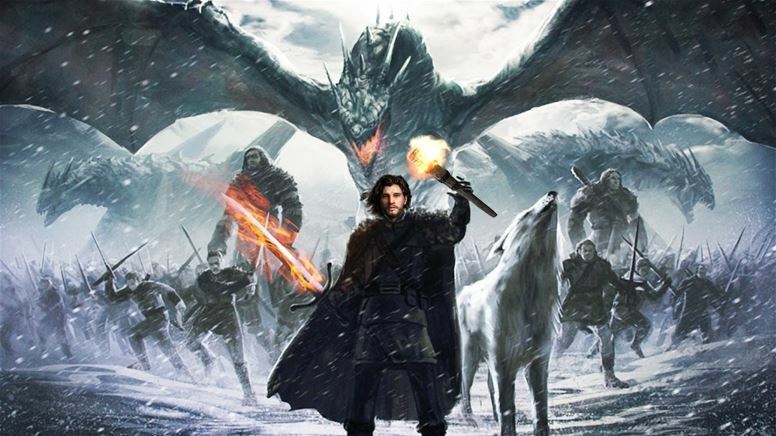 Now they have the greatest weapon of all – a freaking Ice Dragon!! 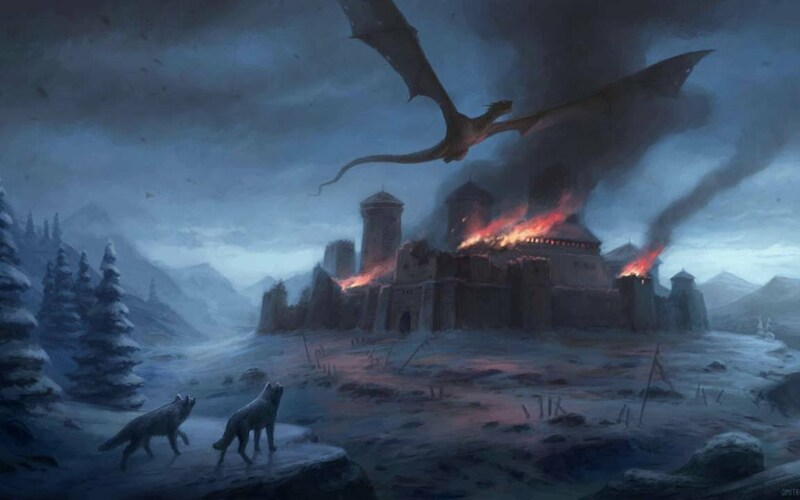 We saw first-hand the true power of the Ice Dragon in the final episode of the last season when the creature destroyed the Wall, a structure that had withstood the forces of nature since time immemorial like it was blowing away a castle of cards. The Ice Dragon is just getting started. 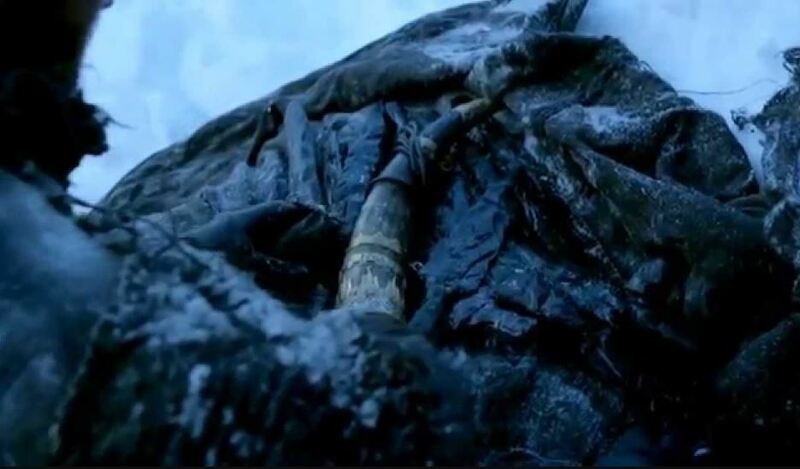 The night King will use it to its fullest in the upcoming season. But first, we need to know some facts about it before we jump into the action. 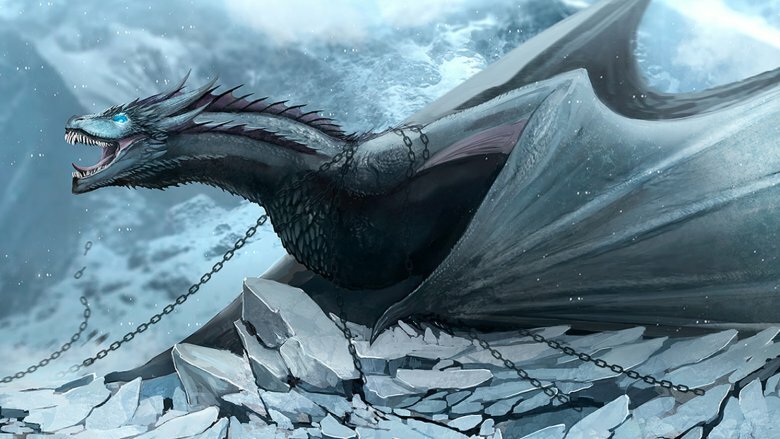 Presenting – 10 incredible facts about Ice Dragons from Game of Thrones we bet you never knew!! 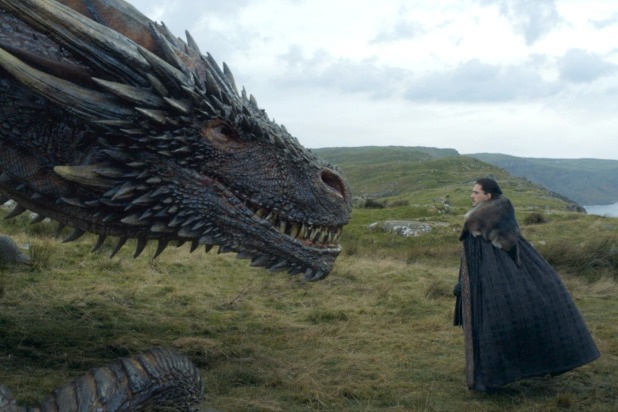 As much as we would like to believe, the Ice Dragon we see in the show is not one of the Undead dragons the Westerosi people talk about in folklore. The Dragon that was killed by the Night King, Viserion, is an undead dragon. He was brought back to life after breathing his last. But the Ice Dragons are gigantic beasts that are as alive as anyone could be. The dragon commended by the White Walker leader is not an Ice Dragon but an undead dragon. It will most certainly be used by him to wreak havoc and chaos on the land of Westeros but trust us, if it would have been an Ice Dragon, an actual one at that, then the night King would have won the war by default. There would be no stopping him. The only guy who is supposedly privy of a lot of information regarding the Old World was Old Nan. Telling stories of the great creatures and the heroes of the ancient world that conquered them, Most of Old Nan’s stories have surprisingly come true. The ice Dragons were something Old Nan had talked about. People knew that fire breathing dragons were a reality as they had been recently conquered by an army that won the war on the backs of such powerful beasts. But Ice Dragons would have been too far a stretch. Most of Old Nan stories, as we said, were just stories but were also real. Maybe this one is as well?? The continent of Essos is largely unexplored and is still a mystery to the rest of the known, civilized world. It houses necromancers, elementals warlocks and witch-charmers with powers that would make them a force to be reckoned with. But they are only talked about in whispers because many believe that they do not exist, partly the reason being that they exist in the unexplored regions of Essos. The Shivering Sea, the northern part of the most remote and extremely unexplored region of the eastern continent, supposedly houses mysterious winged creatures that have breath as blue as the sky. Maybe there are such creatures there after all. Sailors who were brave enough to venture out to such mysterious realms claimed they have spotted Ice Dragons there. Like the White Walkers, the Ice Dragons are said to have skin as cold and strong as ice, with shards of snow protruding out of their body like bone armor. They also share the same set of blue, deathly pale eyes that the White Walkers do. They are also said to be much larger than the regular fire breathing dragons of Valyria. So this means that if an Ice Dragon joins the war on the Night King’s side, Westeros is doomed. We know, it sounds absurd. 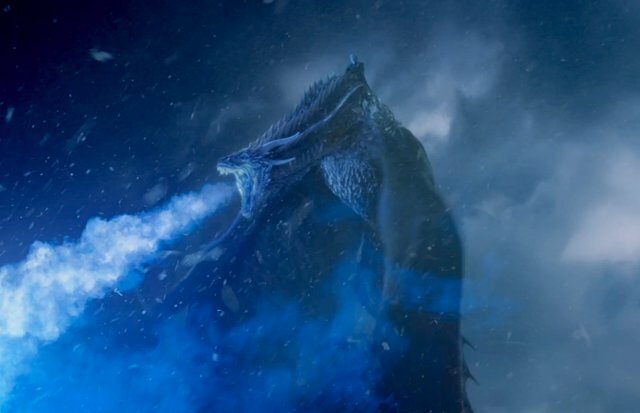 A Dragon breathing out ice instead of fire sounds so bizarre. But the thing is, everything in the universe of Game of Thrones is absurd. So why not this!! 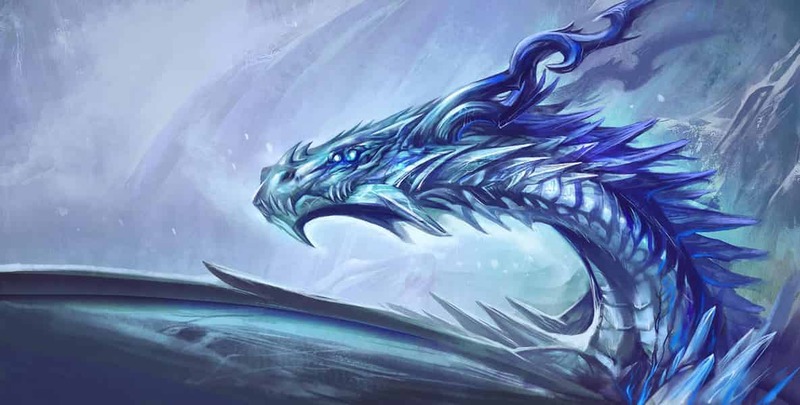 The typical Ice Dragon, apart from the fact being at least thrice the size of a regular dragon, also does not breathe fire but pure, blue snow. 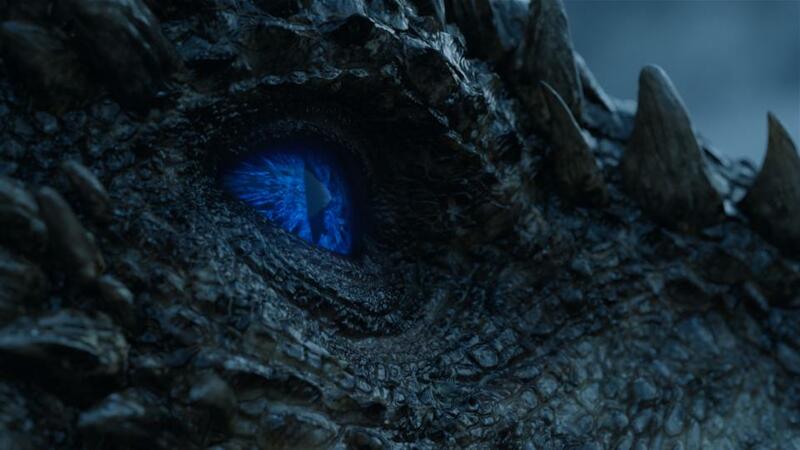 The scene where the undead Viserion annihilates the Wall with his blue flamed breath may be utterly awe-inspiring but it was not how an Ice Dragon does things. 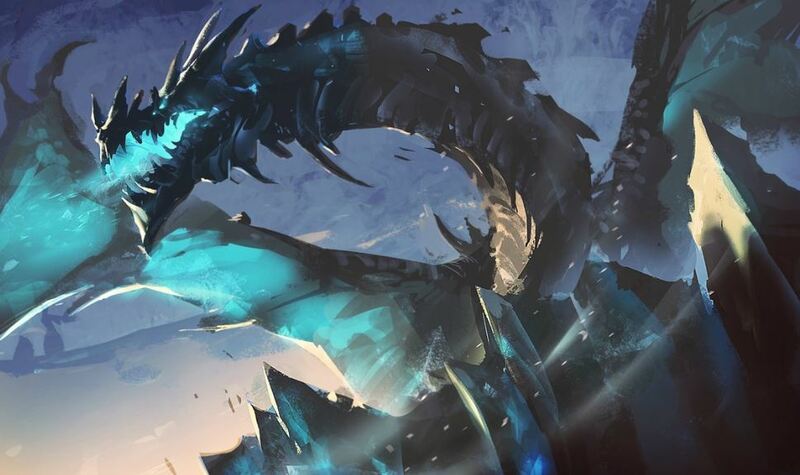 While a normal dragon could burn people to death, an Ice Dragon does the exact opposite – it freezes them for all eternity. There is an on-going theory that The East of Essos and the North of Westeros (Beyond the Wall) are connected by a stretch of land. It sounds stupid but George R.R Martin never gave us a proper map to divulge the truth. If the theory is true indeed, then that means the icy winter lands Beyond the Wall and the deserts of Essos to the east are the land chain link to Valyria for Westeros. Dragons have existed in the lands of Essos since Millennia and they were only tamed latter on by the Valyrian Dragon masters. The Ice Dragons though, they could have migrated further east and may have been hibernating in the lands Beyond the Wall after traveling through the circular patch of land that connects Essos and Westeros. 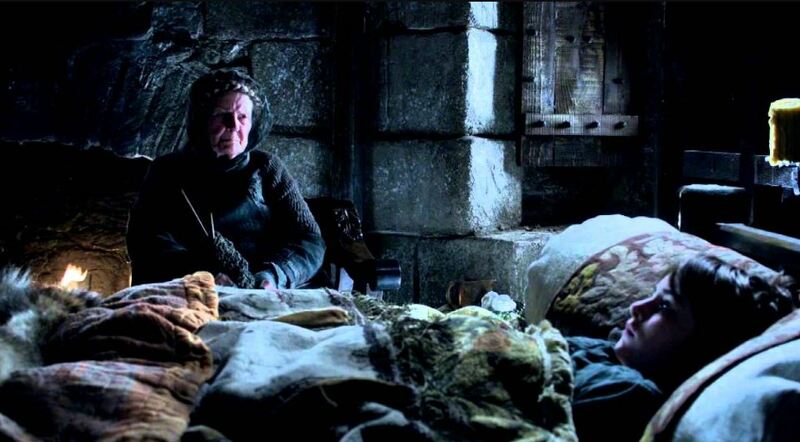 The Crypts of Winterfell have been strangely significant to the show, for some unknown reason. There have been stories that Ice Dragons roamed freely in the Northern lands before the First Men conquered the continent. 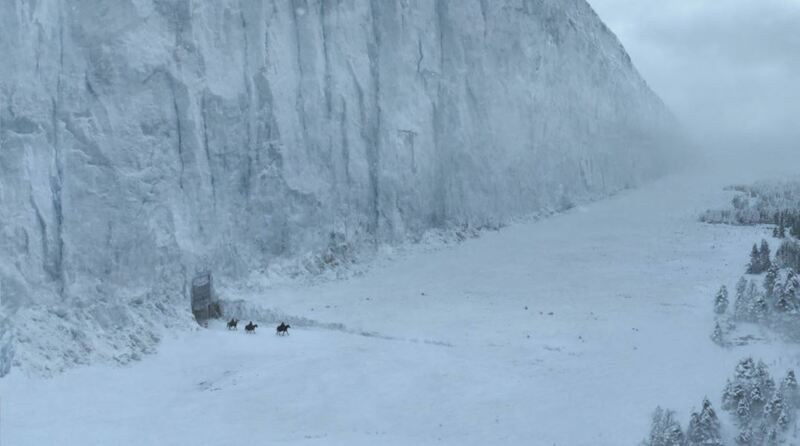 While it is highly possible that they could have been chased out, the fact that Winterfell is of such absolute significance to the show cannot be ignored. Maybe, the castle houses an Ice Dragon under its crypts. 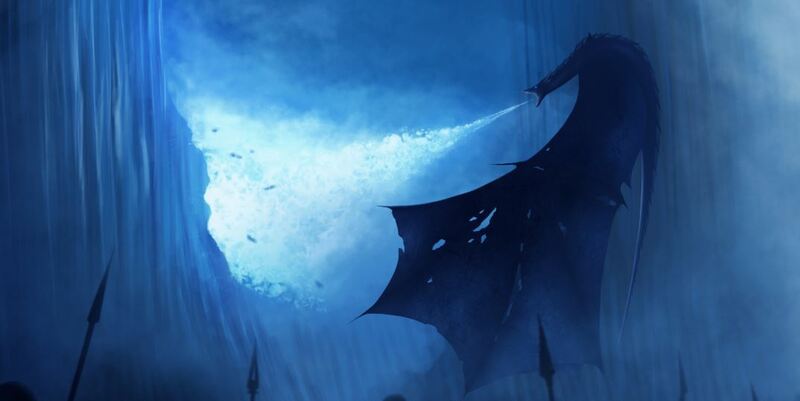 If an Ice Dragon comes out of the depths of Winterfell to aid the Starks against the fight with the Night King then that would surely be a sight to behold. The Horn of Winter is an ancient magical artifact that has the power to summon an Ice Dragon to its wielder’s aid. The Horn was rumored to be lost but has since been found by Samwell Tarly. If the Night King makes too much of a ruckus, Samwell or Jon Snow could blow the horn and summon a beast of ice to help them. But where would the Ice Dragon arise out of? The Wall was said to house one within it but since it has been destroyed, that is no longer possible. Winterfell, maybe?!?! 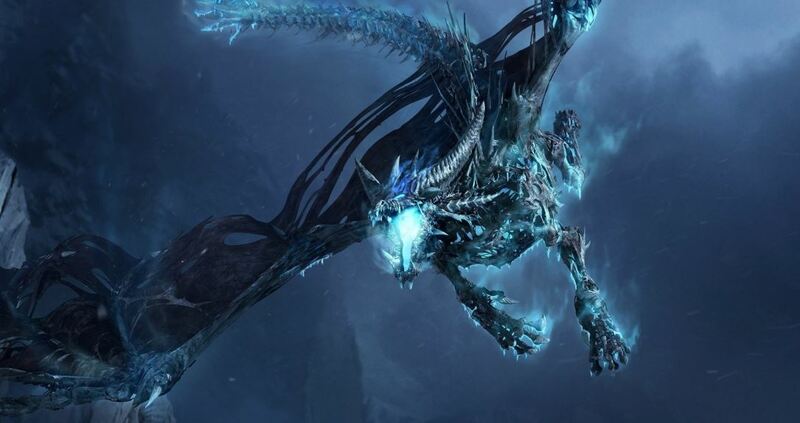 An Ice Dragon would make for an awesome pet. Except, there have been no such recorded cases where they actually abided by to a human master’s will. Ice Dragons are mighty creatures of mystery that like to be free and independent. It takes a special bond for the Targaryens passed down via blood to even consider taming the smaller and more docile fire breathing dragons. An Ice Dragon is a different story altogether!! The Azor Ahai, the Prince Who Was Promised, the true union of ice and fire – he is known by many names and monikers. Jon Snow is the unsung hero of the Game of Thrones Universe. Not only is he the true heir to the Throne of Winterfell and King’s Landing, he is also the one who, according to the theory, will control and tame an Ice Dragon that will arise out of the depths of Winterfell and ride to stop the Night King and his undead dragon Viserion. With the final season of Game of Thrones coming next month, we will know soon enough if this theory is actually legit or just some load of dragon crap.